The 11th Friendship Games were held between May 25 and June 1, 2016. 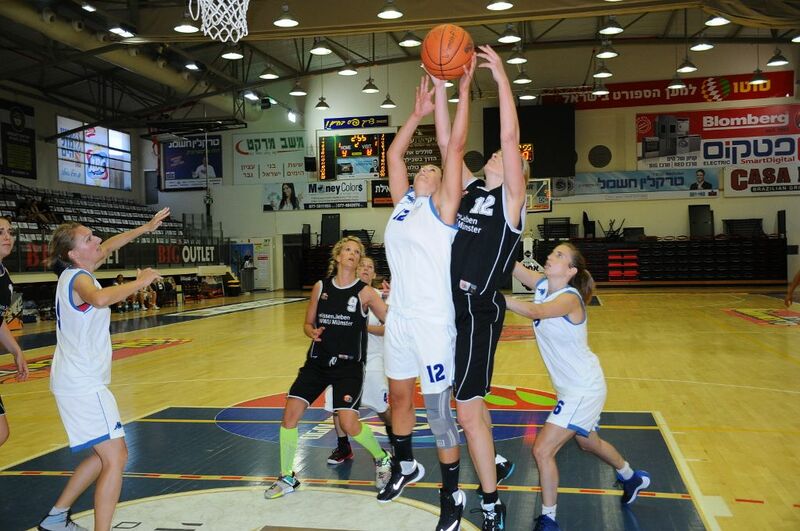 This traditional international annual basketball tournament once again took place in the City of Eilat, Israel. 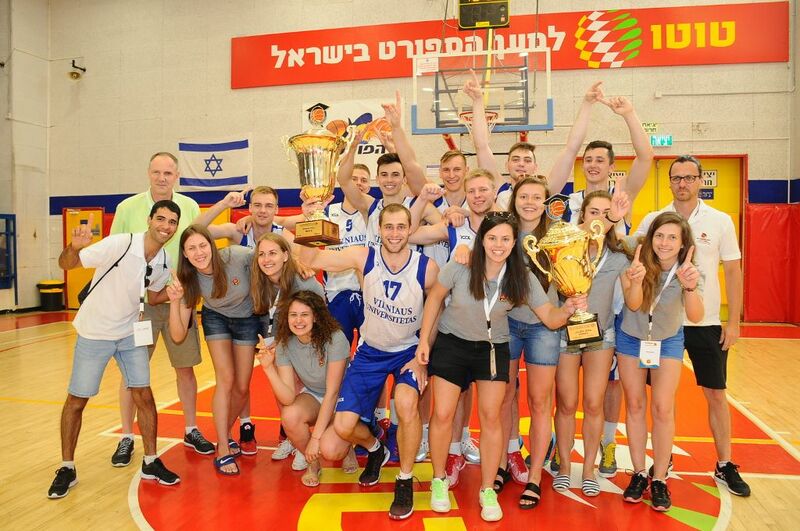 Over 200 students from 9 countries formed 14 teams; Jordan, German, Polish, Croatian, Ukrainian, Lithuanian, Palestinian, Portuguese and Israeli students took part in the Games. 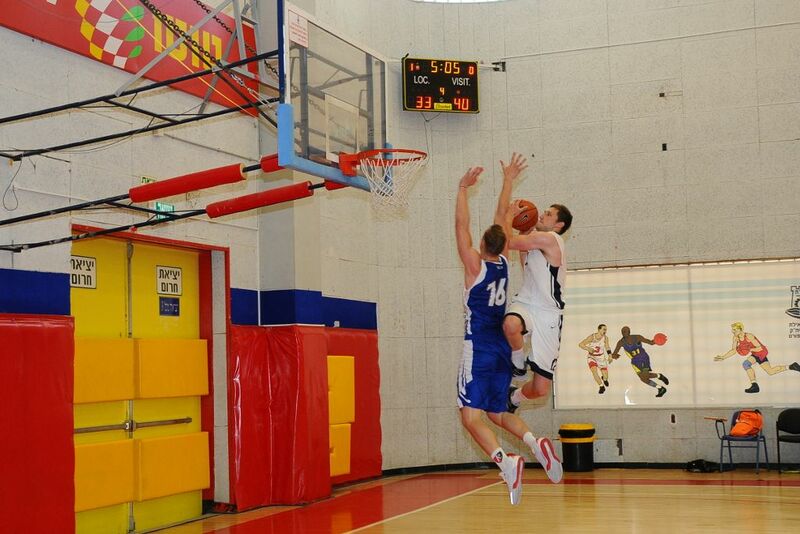 The event was held also under the patronage of the European University Sports Association (EUSA). At the end of the tournament, the Men's and Women's teams from Lithuania were the competition champions. The students enjoyed a full program of social activities that helped them to get to know each other on a personal level and form friendships. Activities continued well into the night. The participants also enjoyed a tour of the Holy City of Jerusalem. The Games once again proved the power of Sport in bringing together people from different nationalities and religions enabling them all to spend quality time breaking down barriers. The Closing Ceremony took place on the shores of the Red Sea, on the borders of Jordan, Egypt and Israel. Even though this corner of the world is troubled by political tension, the student proved that things can be different, and we are all very much alike. At the culmination of the Closing Ceremony each student released a white balloon on which they had written a wish for a better world.